Hear Them All with Icom's Winning Performance! 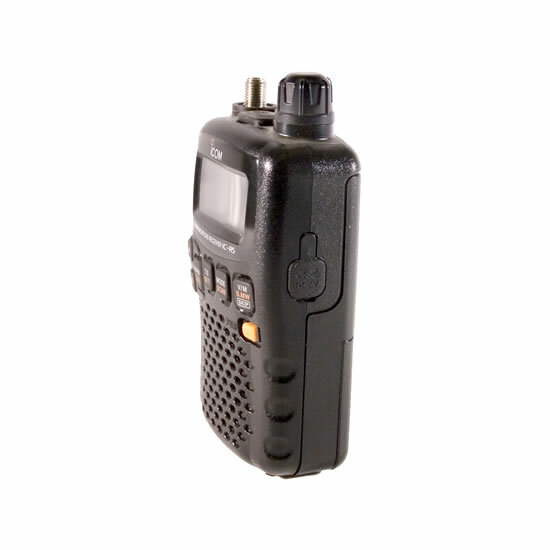 The IC-R5 Sport’s combination of small size, powerful specifications and outstanding features puts you in the action, whether listening in on your favorite driver’s car-to-pit radio calls while at the race track, looking for something new while traveling, or catching your favorite radio programs at home. The IC-R5 Sport’s wideband reception means virtually anything from AM broadcast to UHF TV audio is fair listening game. Every TV broadcast channel is preprogrammed into this radio. 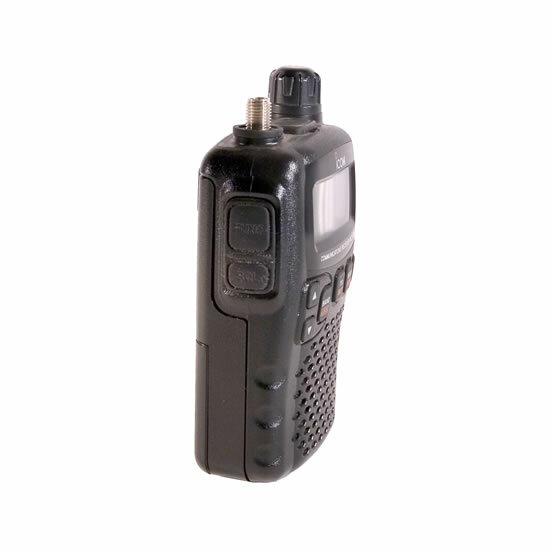 * Listen to AM & FM radio stations, utility communications, and more. For the race fan, the IC-R5 Sport puts you so close to the asphalt, only the man behind the wheel is experiencing more action. Make up your own channel names for each of up to 1250 memory channels, and channel recognition is easy! 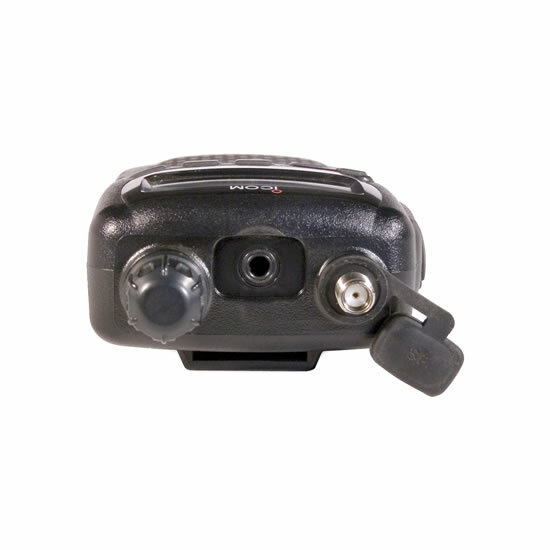 The IC-R5 Sport’s LCD display lets you use numbers, letters or a combination of both when naming channels and banks. 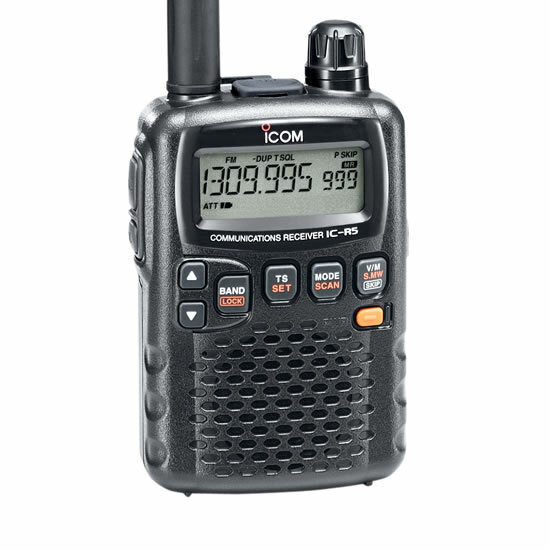 Icom’s exclusive Dynamic Memory Scan (DMS) gives you the flexibility to customize and manage the IC-R5 Sport’s memory banks the way you want or need. Power on the go is easy, thanks to the IC-R5 Sports' ability to operate from a variety of power sources. 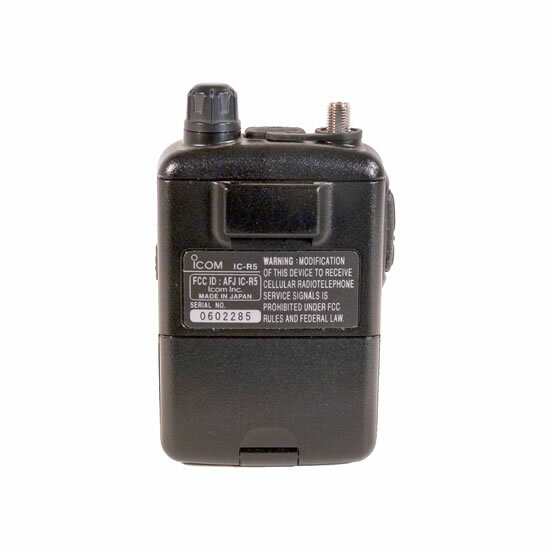 You may: power the radio via the DC port; optional BC149A/D, or use long storage life "AA" alkalines. With the optional software and cable, IC-R5 Sport programming and cloning are a breeze. Hook your IC-R5 Sport up to a PC and you’re ready to customize channel names, scan lists, and more.